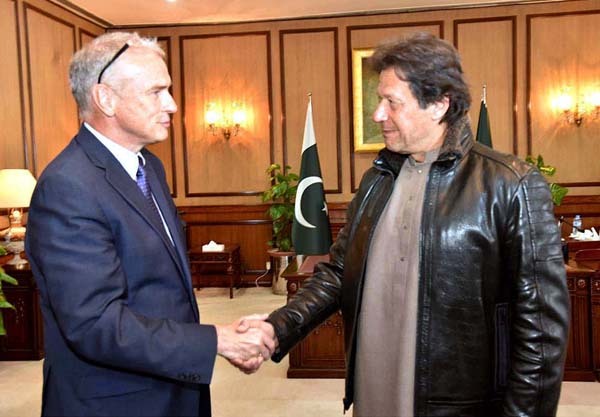 Islamabad: Cargill renewed its long standing commitment to Pakistan by announcing plans to invest more than US$200 million in the next three-to-five years. 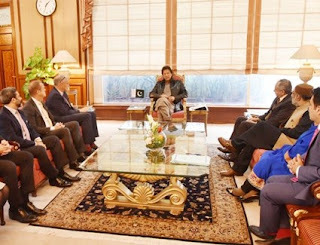 The announcement was made in the meeting when Cargill’s global executive team, led by Marcel Smits, head of Global Strategy and Chairman, Cargill Asia Pacific region, and Gert-Jan van den Akker, president, Cargill Agricultural Supply Chain, met with the Honorable Prime Minister of Pakistan, Mr. Imran Khan and other senior government officials to discuss the company’s future investment plans. About Cargill : Cargill’s 155,000 employees across 70 countries work relentlessly to achieve our purpose of nourishing the world in a safe, responsible and sustainable way. Every day, we connect farmers with markets, customers with ingredients, and people and animals with the food they need to thrive.